According to Korean News site Naver, Samsung is preparing an early launch for the Galaxy S5. The reason for this is said to be the poor sales figures recorded for the flagship Galaxy S4. Apparently Samsung hasn’t sold nearly as many Galaxy S4 units as they would’ve wanted, even though there are still more than 3 months until the end of the year when we all know sales increase dramatically due to Winter Holidays. But according to the Korean media, Samsung is in a tough spot now and is thinking about launching the Galaxy S5 in late January, with a global availability starting with February. If we think about it, it almost seems like Samsung will never stop launching new devices and will at some point release a new flagship every month. It’s definitely not the best strategy to launch the next flagship so soon. The S4 still needs time, S3 contracts are still waiting for that 2 year period to end and Samsung just recently released the Note 3. So many devices out there, it just seems that another one would only annoy most people. Another reason why launching the S5 so soon is wrong would be that Samsung will not have the necessary time to make all the changes that people are expecting. We’re referring to the design and build materials but also to the User Interface that seems to have so many problems running even on an Octa-core processor. Until Samsung does not figure a way to incorporate the over-developed hardware with the software there is no point in launching another device just with a hardware boost. 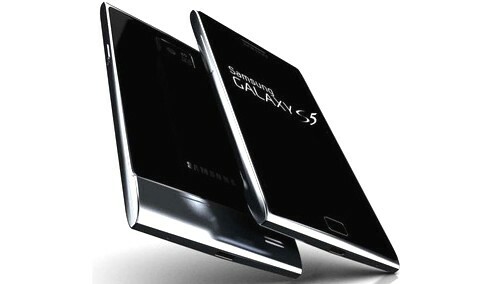 There are also rumors suggesting that the S5 will have a 64-bit processor and a 16MP OIS rear camera. Do you want Samsung to launch the S5 in January so that we see it sooner, or do you want it to be released later but in a much better state?